Each of us exists in this earthly incarnation for a brief, finite moment between birth and death. Each of us seeks meaning and purpose in the life we are given. 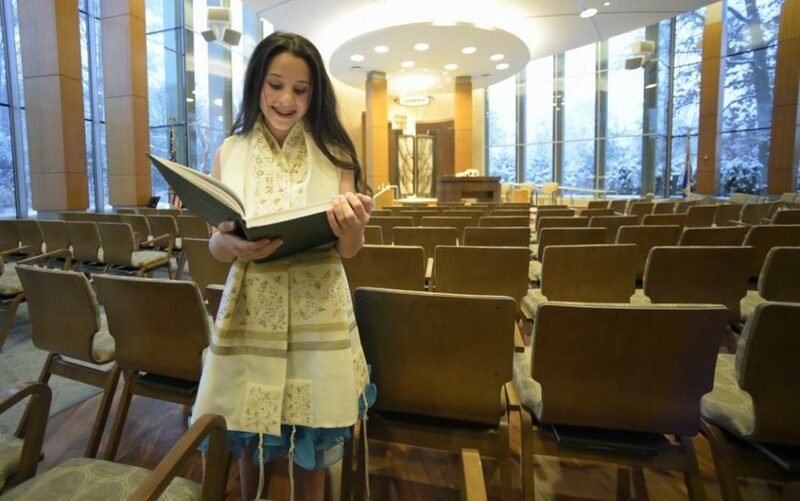 The way Judaism marks major transition moments in life highlights that meaning, for each of us as individuals, for our families and our community. Kol Ami is about the ways we can care for each other in community though these major events. We can all sing and dance, sharing the joy of bride and groom, or celebrating the birth of a child. When we sing the prayer for healing in the synagogue, we learn who needs a visit or some other source of support. We see the mourners rise for Kaddish and know whom we must comfort. Our passage through life gains much meaning through our connections with other people when we share our most significant transitions. Our newly renovated spaces can accomodate everything from a basic Kiddush or sit down luncheon to wedding or B’nai Mitzvah reception. Please visit our Celebrations page for more details.